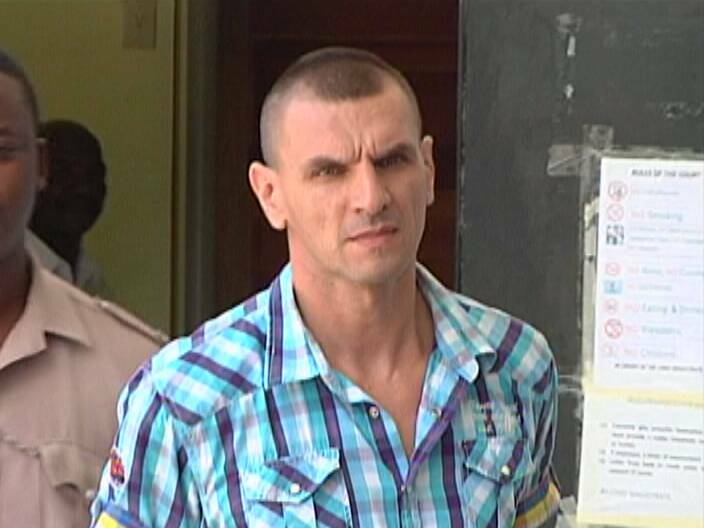 Forty-two year old Karol Mello, an alleged Slovakian gangster wanted in his home country for a string of murders, was ordered to be released from the Belize Central Prison this morning in a decision by Justice Oswell Legall. Mello, who was detained a month ago, faces criminal charges in Slovakia while efforts are being made by the government to have him expelled from Belize in the absence of an extradition treaty. Shortly before ten o’clock this morning, Justice Legall ruled in Mello’s favor, affirming that his detention, since being arrested in San Pedro on July eleventh, was illegal in view of the fact that immigration issues were being used in an attempt to deport him. But before Mello could enjoy the taste of freedom, he was once again shackled and whisked from Hattieville to the Queen Street Police Station where another set of charges awaited him. 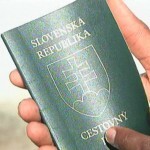 By midday, Mello was indicted on perjury and immigration offences based on allegations that on September seventeenth, 2011 he willfully falsified the expiration date of his Slovak passport. Secondly, Mello was charged for uttering a passport which he was not entitled to possess. 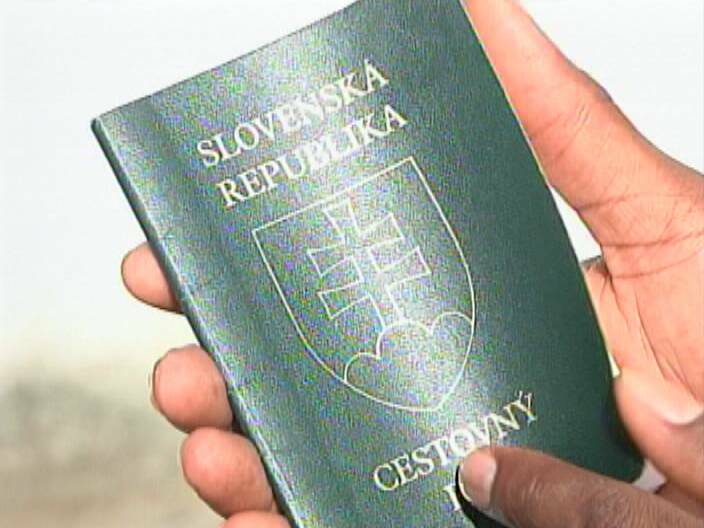 The lesser charge results from his use of an expired Slovak passport to gain permanent residency in Belize. Mello appeared before Senior Magistrate Sharon Frazer this afternoon in the company of Senior Counsel Andrew Marshalleck, on behalf of attorney Godfrey Smith, who is out of the country. Mello pleaded not guilty to both charges and was denied bail. He has been remanded once again to the Belize Central Prison until August twentieth when he is scheduled to appear in the Belmopan Magistrates Court. 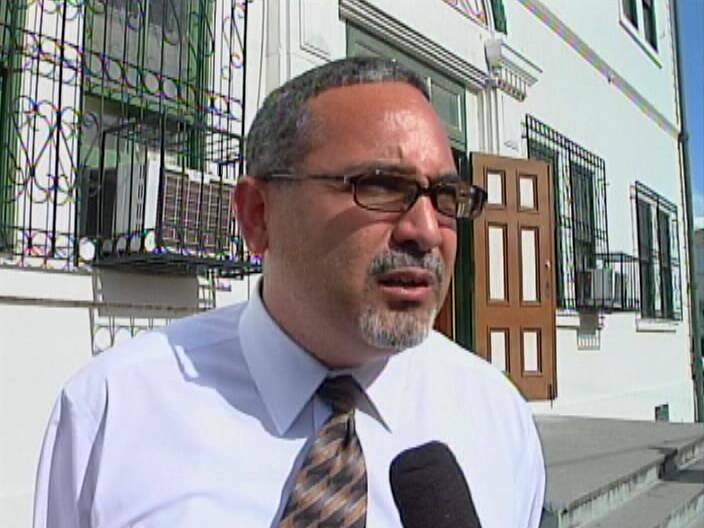 Following Mello’s arraignment, Senior Counsel Marshalleck told the media that the new charges are simply meant to legalize his detention. I rather call him Judge Illegall. Foolish decisions that the Jewel may be a legal haven for internationally wanted murderers will make Belize a pariah nation. Do we want to be counted with North Korea, Zimbabwe, and other rogue regimes that defy the rule of international law? I am glad GOB had the …… to re-arrest him and try to deport him again, this time as a criminal and illegal immigrant. The sooner he is gone, the sooner Belize can breathe a little cleaner air. If he is acquitted where he is wanted for MURDER, then let him apply to return. We have historically had a problem of corruption in the immigration and custom services, selling visas and passports, admitting containers of contraband [and letting them disappear from customs bonded areas!] and letting criminals live permanently. In the aftermath of this case. Hon.Barrow, please name someone with an impeccable reputation to clean house in immigration and customs. once again Dean Barrow is extorting foreign business man for money, just like mcaffe , he will be dragged all over to take all his money, so Dean barrow becomes rich. Mello is a dangerous killer.beware. “PAPISHOW” is a word I learned as a kid in Belize. I believe it means that you are putting on an act with the intent to misguide; but the only misguided one is you, the actor. MONEY, MONEY, MONEY! 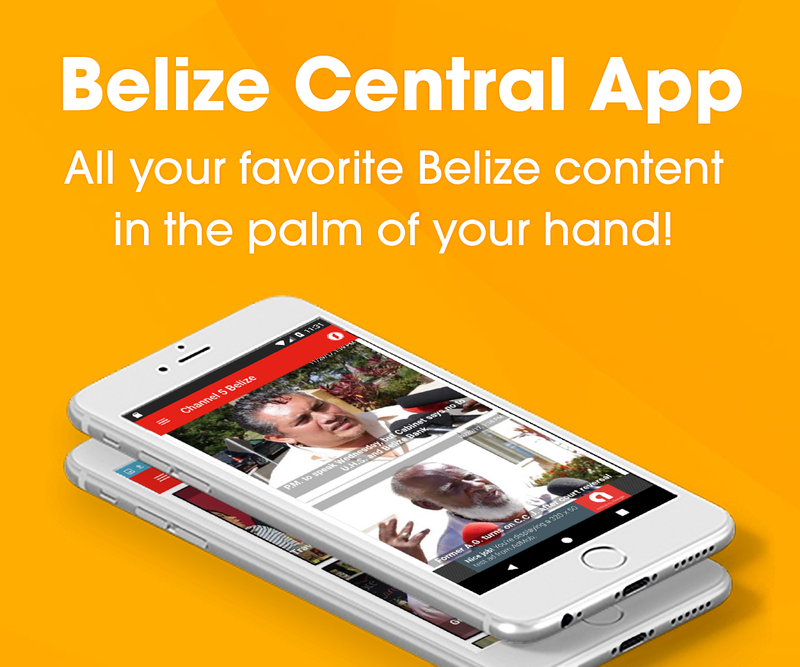 WHAT IS WRONG WITH BELIZE? IM NOT RACIST, BUT ARENT WE SUPPOSE TO BE TRYING TO CLEAN UP BELIZE??? IM GLAD HE WAS DETAINED AGAIN. I REALLY WISH HE WOULD BE SENT BACK TO HIS COUNTRY. IT IS SO OBVIOUS THAT HE IS TRYING TO HIDE AND RUN AWAY FROM HIS SINFUL DEEDS…GRANT, IT WE ALL HAVE MESSED UP, BUT SEND HIS @$$ HOME, TO FACE THE MUSIC, AND STOP HELPING HIM RUN, CUZ ONE WAY OR THE OTHER, HIS PAST WILL CATCH UP WITH HIM……..AND I WISH BELIZE WOULD STOP HARBORING, AND GOING SO LITE ON HARD CRIMINALS. ESPECIALLY WHEN THEIR NOT FROM THERE……BELIZE WOULD BE A MUCH BETTER PLACE! 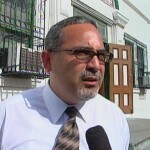 How can Karol Mello have lived in Belize with his wife since 2010, when he was arrested in Poland.in 2010. Polish police caught him in October 2010 and extradited him to Slovakia where he was held until May 2011, and released on a procedural error. The next day when Slovak police learned of this, having received no prior notice, they found that Mello was once again in the wind. Now we learn he apparently fled to Belize. That being the case, perhaps it should be reported that he’s only been living on Ambergris Caye with his wife since 2011 and NOT 2010. And even so if he had been living in Belize for a while in 2010, he was certainly out of the country for more than14 days. How was he able to successfully apply for residency? Immigration and customs in the Jewel have long been stained by corruption — people arriving from the most suspicious places with visas pre-stamped, entire containers of contraband disappearing from the bonded customs warehouse, etc. I have no hope Hon. Barrow will lift a finger to clean up a corrupt but presumably lucrative office of government, but someday we need a PM who will do that. Appoint an unimpeachable person to head those offices, and let him sweep them clean of the crooks who reside in them. I have no hope Hon. Barrow will lift a finger to clean up a corrupt but presumably lucrative office of government, but someday we need a PM who will do that. Appoint an unimpeachable person to head those offices, and let him — or her! — sweep them clean of the crooks who reside in them. As for this East European gangster, we don’t need him or any imported criminals here. Exclude them in the first place, they have no RIGHT to enter. Then lawyers won’t need to play their harmful technical games about extradition. I believe a person who is not a Belizean citizen has no RIGHT to stay here, and is here only by the grace of the government — which can be withdrawn at any time. Sally forth,, I agree with you on the residency question…seems some folks took bribes…otherwise he would still be waiting to complete his full year. But now they have a Belizean baby .his son was born just about a month ago…should not have any difference in the case…he is not here in Belize legally. Makes you wonder who helped him get the phony residency..opts it was an election yr…. what happened with the INTERPOL investigation before granting residency to foreigners?? if Immigration would have done the proper things and not the corrupt thing they would have caught his crimes before committing Belize with his residency. maybe elvin penner even paid for it.paid for anyone else willing to vote his color. What caused 14 year old to die suddenly? 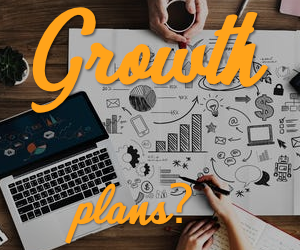 Will bondholders take the new options?